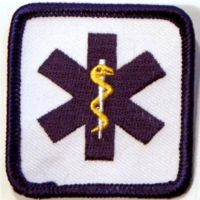 Star of Life 2" square Embroidered Patch works great on uniforms, jackets, trauma kits and more. 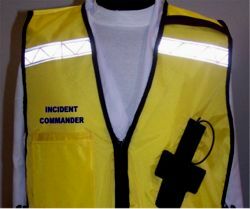 crisp white background with navy blue and gold thread. 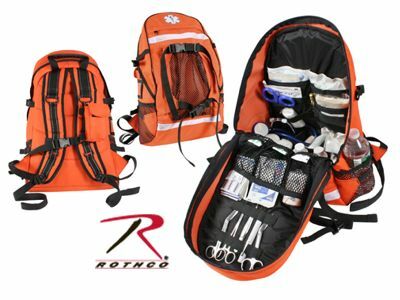 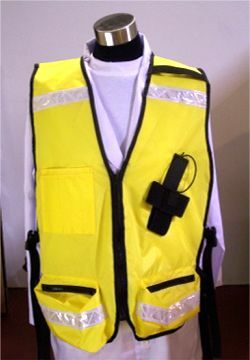 fits on smaller uniform pockets, gear bags, first aid kits, and much more.